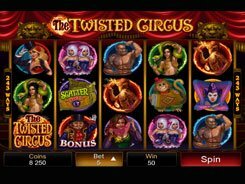 The Twisted Circus is a 5-reel slot with 243 ways to win, visually rich graphics, and a dynamic gameplay. 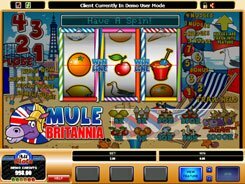 The reels of the slot are populated with circus performers, such as Siamese twins, a bearded woman, a monkey playing the harmonica, a fire eater, a gymnast woman with a flexible body, etc. 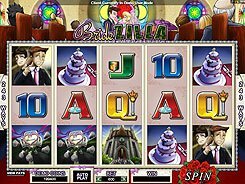 A total bet comes in a range of $0.3 to $120 per spin. 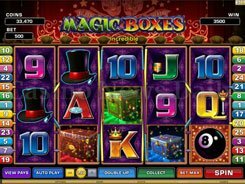 The slot features a wild, two scatter symbols, free spins and the Circus Match bonus game. 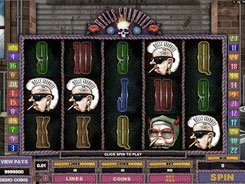 A wild which is the Twisted Circus logo substitutes for all normal symbols and trebles payouts. 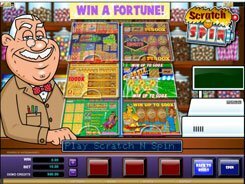 A scatter Ticket triggers 13 free spins with all wins multiplied by x3, provided three or more scatters appear in any position. The other scatter (Ring Master) unlocks the Circus Match feature. If this happens, you are taken to the second screen showing a 4x4 grid. Your task is to pick the items until you find three matching characters. Besides, matching three wilds hidden in the grid awards payouts for all the four characters. The maximum award available in the slot reaches a stunning 555,000 coins!